Super shiny chrome steel pinball. 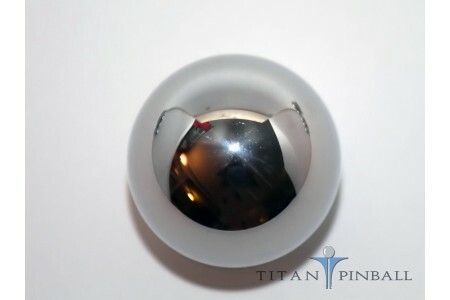 Polished to a G16 mirror-like finish. 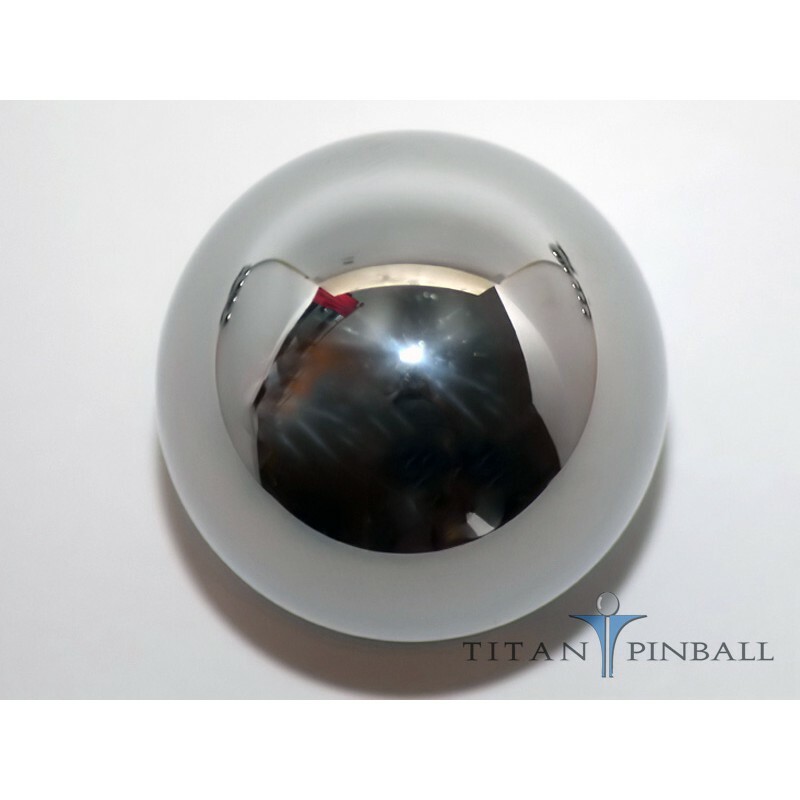 NOTE: IF YOUR GAME USES MAGNETS, THERE IS A SMALL CHANCE THAT YOUR PINBALLS MAY BECOME SLIGHTLY MAGNETIZED, CAUSING BALLS TO STACK OR STICK IN THE BALL TROUGH OR TO EACH OTHER. 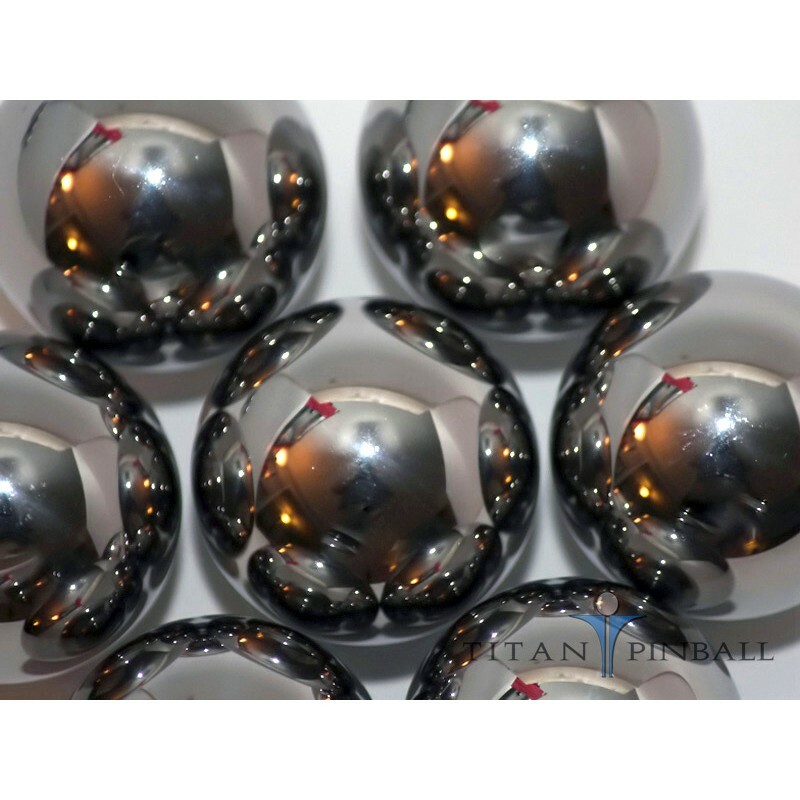 EACH GAME IS DIFFERENT AND THESE CHROME PLATED BALLS CAN BE FINE IN MOST GAMES THAT USE MAGNETS, BUT NOT SUITABLE FOR SOME. 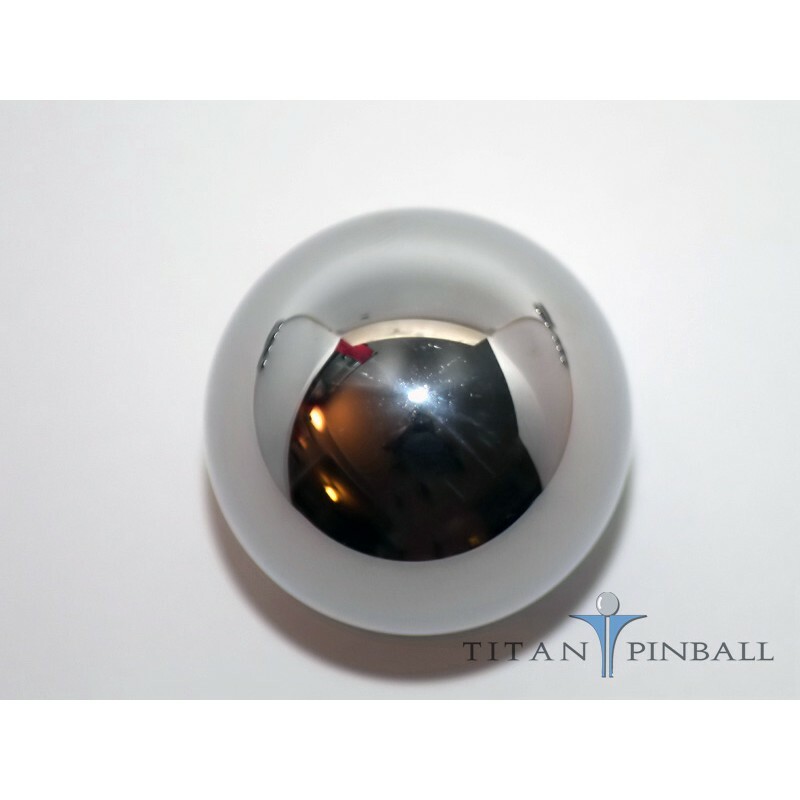 *There is a possibility that the chrome steel balls may become magnetized after use in pinball machines that utilize magnets.